Patrick de Barros, one of Portugal’s most celebrated yachtsmen, will return to the RC44 class in his home waters of Cascais for round two of the 2012 RC44 Championship Tour. 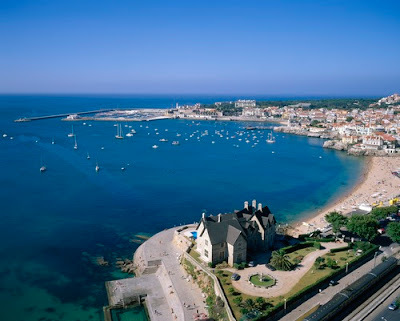 He will helm Aleph Sailing Team taking over from Hugues Lepic and branding the boat Team Cascais with Aleph’s regular young French crew including tactician Mathieu Richard. 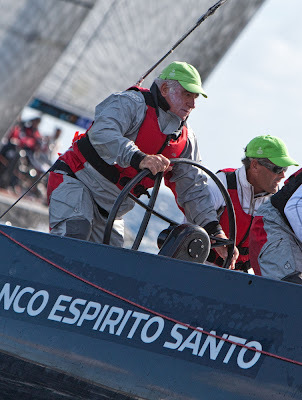 de Barros last competed in the RC44 Championship in the 2008 season when his Team Banco Espirito Santo won the Tour title. "I’m lucky to be using an excellent boat, with a great crew, which finished second in the first event of the 2012 Tour in Lanzarote this February. I am looking to have a good race," de Barros said.